All kids need friends. Yet children aren?t born with finely tuned social skills. 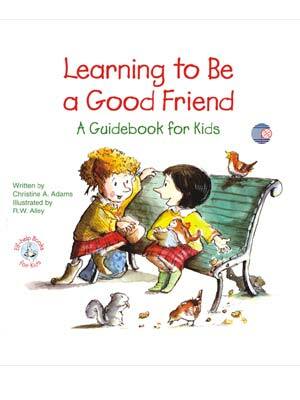 They must learn how to make friends, choose friends wisely, and keep good friends.